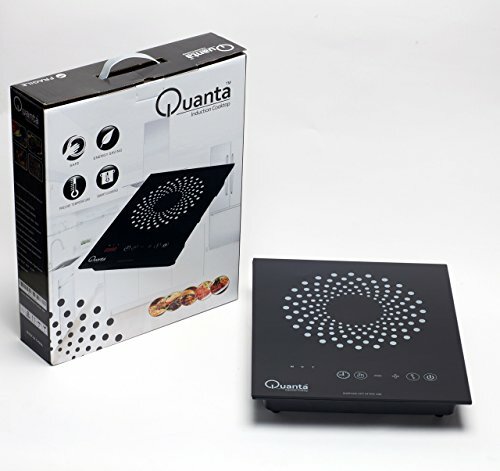 1800W Portable induction cooktop 1/10 of the energy cost of gas burner. 8power levels with timer. Child safely lock system. Even heat with LED display. No radiation. Electronic overheating protection. Size 12.2" X 15" X 2.6"